Although I have been to many of the World Heritage Sites myself, to learn the details on absolutely all of them I turned to the book Japan's World Heritage Sites: Unique Culture, Unique Nature by John Dougill. What to see, how to avoid the crowds, and how to enjoy the UNESCO World Heritage Sites on your own terms. Here are Japan's 18 World Heritage Sites as of August, 2014. 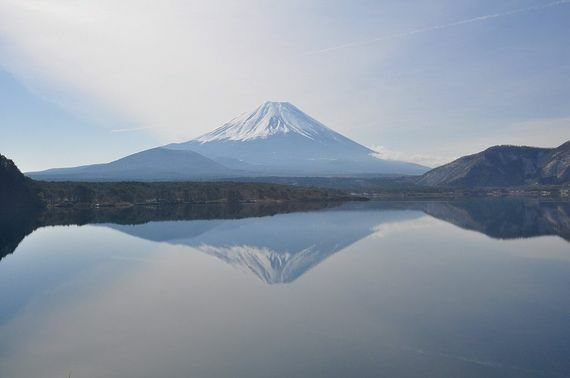 Travel Tip: Climbing Fuji is not the only way to experience the mountain! You can rent a car and drive around the Five Lakes region and admire the volcano at every turn: looming over the horizon, reflected in the water, bathed in moonlight. Travel Tip: Most people consider high tide the best time to photograph the torii gate, while it appears to be "floating." In addition, water surrounds the Itsukushima shrine, covering up the mud flats you'll see if you go at low tide. 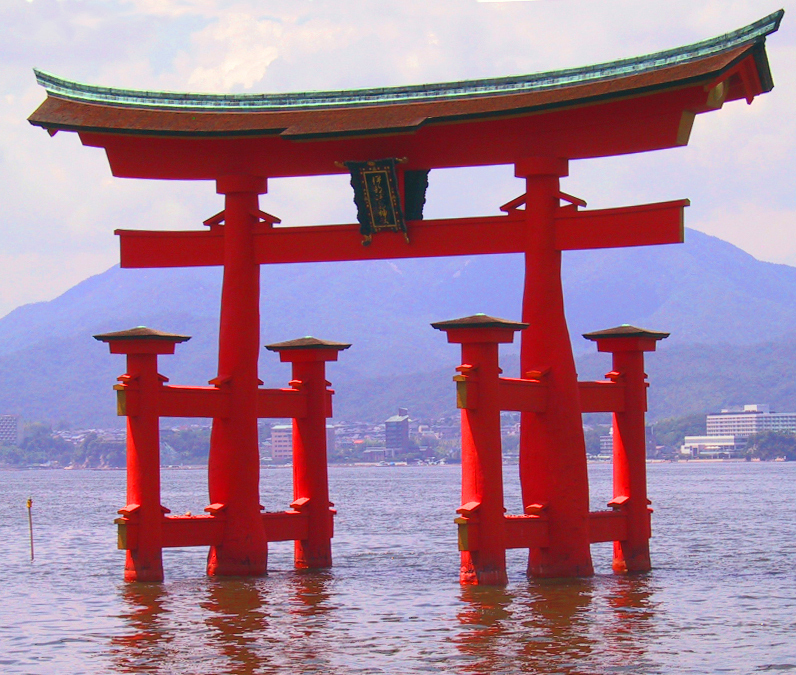 Travel Tip: If you're short on time, you can hit both Itsukushima Shrine and the Peace Memorial and museum in the same day, but only if you go to Miyajima first. 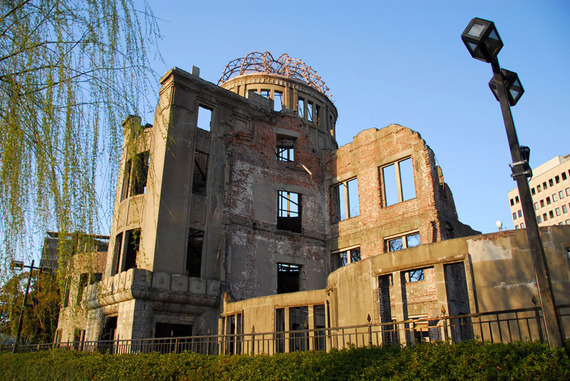 Whereas Miyajima closes up at 4:00 p.m., the Peace museum is open until 6 p.m. giving you an extra two hours of sightseeing. 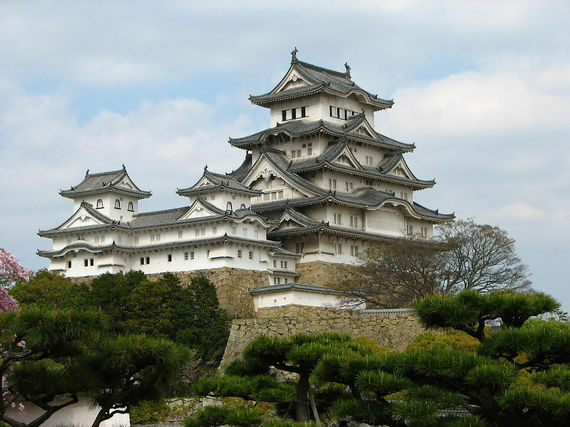 Travel Tip: Himeji is an easy stop on the Sanyo Shinkansen line. Tourist information office at JR Himeji Station. Guesthouses, shops and restaurants amidst the iconic wooden sloped houses that were built to withstand heavy snowfall in this mountainous region of Japan. 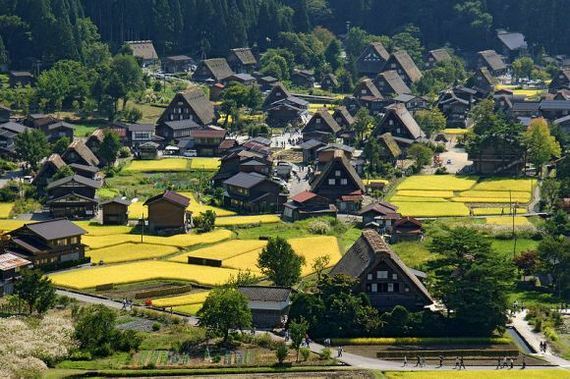 Travel Tip: The villages can be visited in one day by car. 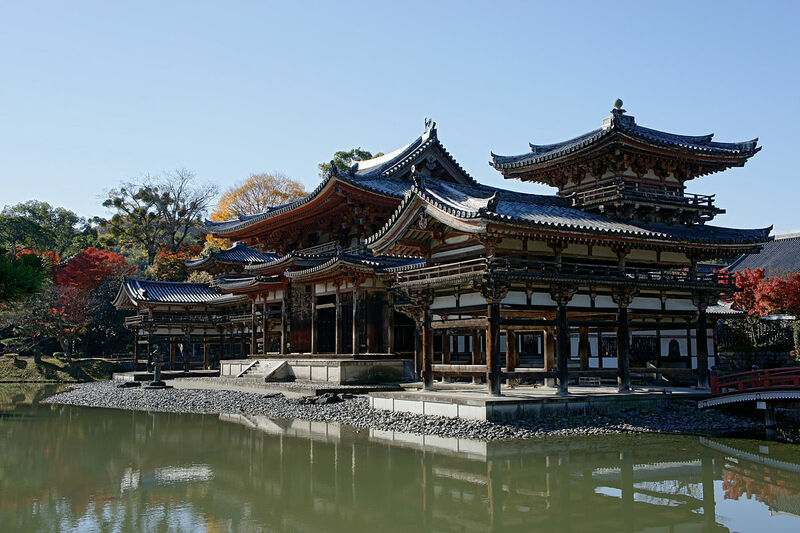 Ancient Kyoto includes seventeen sites, mostly temples and shrines such as Kiyomizu-dera, Nijo Castle and The Golden Temple. Travel Tip: Autumn is so busy, you must book far in advance to get a room. 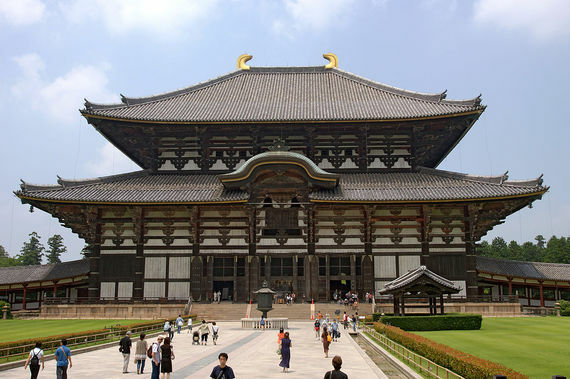 Nara, also known for its cute and amusing deer that lounge around on the sidewalks, offers seven sites including Todaiji Temple and the Hall of the Great Buddha, a 15-meter tall (49 ft) bronze Buddha that will leave you at a standstill. Travel Tip: Rent a bicycle to get around Nara - it's cheap, fun, and you can cover most of the area in a single day. 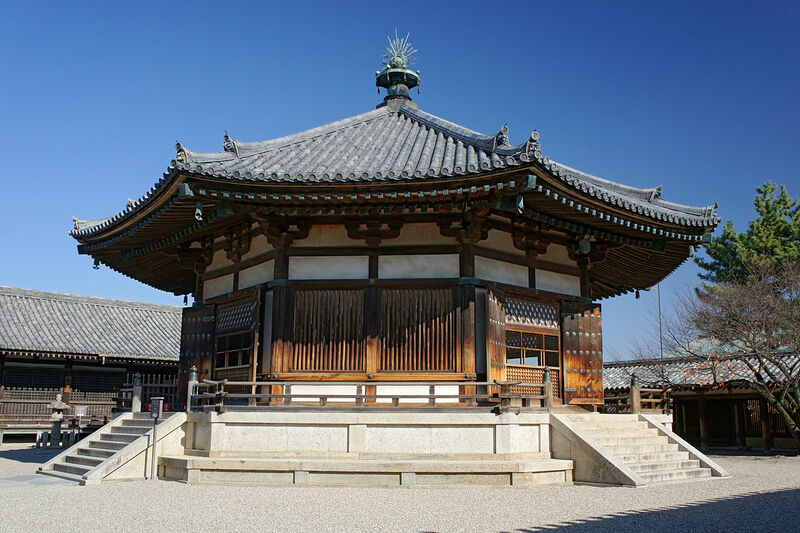 Horyuji is a collection of Japan's oldest wooden buildings from 739 and houses Guze Kannon, the longest held "hidden Buddha" in Japan, unexposed until 1884. Hidden Buddhas are sacred figures hidden from the public eye because it is felt they lose their power the more they are exposed to viewing. The Kii Penninsula includes Mt. Koya, the headquarters of Shingon Buddhism, as well as sites along the Kumano Kodo trail such as Nachi Falls and the Three Grand Shrines: Hayatama Shrine, Nachi Shrine and Hongu Shrine. Travel Tip: If you're hiking the Kumano Trail, avoid September, which is the typhoon season in Japan. Hiraizumi was the base of Japan's powerful Fujiwara clan and where the family built a sacred city centered around beliefs of Buddhist Pureland sect. Travel Tip: English-speaking "goodwill guides" will show you around for free. Nikko is one of Japan's most popular tourist destinations and houses the elaborate grave of Japan's first shogun Tokugawa Ieyasu (1543 - 1616). It offers hot springs, hiking trails and Futarasan Shrine. Travel Tip: You might want to avoid Nikko in the autumn, when it is most crowded. The town features Edo-style houses of samurai, merchants and craftsmen that have been turned into cafes and souvenir shops. Travel Tip: Rent an audio guide for 500 yen - you'll learn a lot more. Ancient cedars trees such as the Jomonsugi, which is over 2,000 years old. Travel Tip: Sign out at the Information Center before 8 a.m. then take a bus to the trail head. If you arrive later, you should be prepared to stay overnight in a hut at the top and come back down the next day. 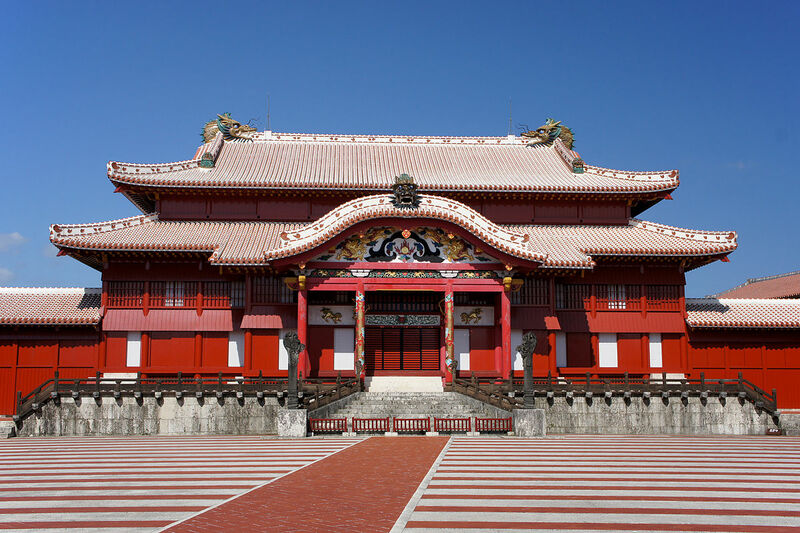 Home of the old Kingdom of Ryukyu (1429 to 1879). 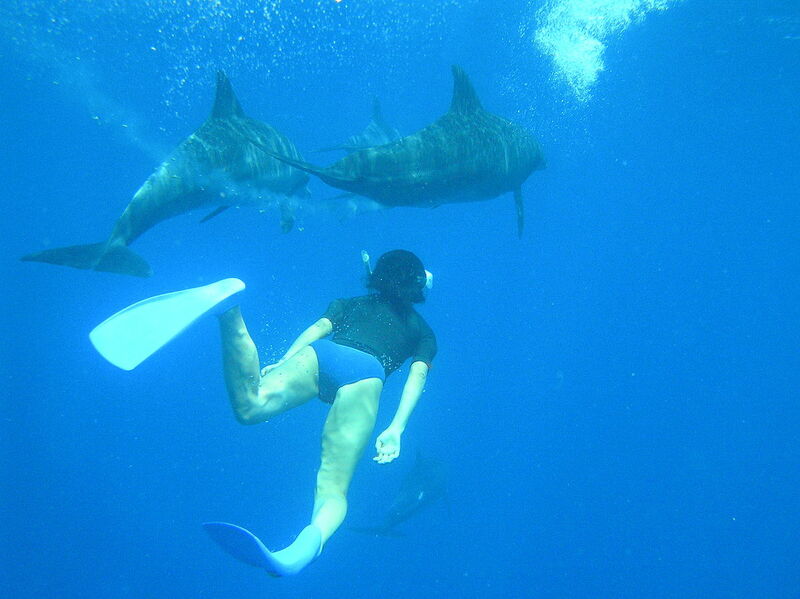 Also great scuba diving, snorkeling, and beaches. Travel Tip: Car rentals on Okinawa are very cheap! It is possible to rent a car for just 4,000 to 5,000 yen per day (US$40-50) including insurance. If you rent a car, you can also hit some of the beaches. The volcanic Ogasawara Islands are under the jurisdiction of Tokyo but lie 1,000 kilometers (620 miles) south in the Pacific. They are known for their unique flora and fauna including 194 species of birds as well as marine animals such as sea turtles, manta rays and dolphins. Travel Tip: Ferries leave once a week from Tokyo, and take 25 hours one way! Try flying. 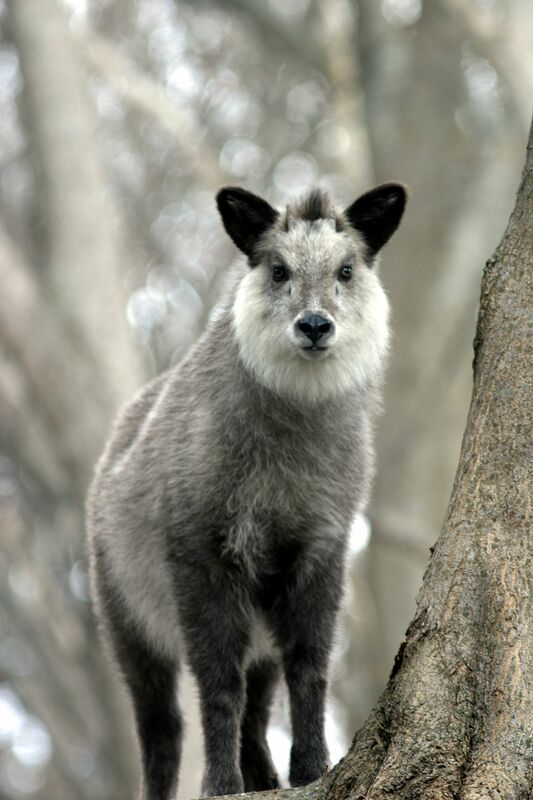 One of the world's largest beech forests and home to the serow, an endemic Japanese animal. Over 500 plant species live here as well as several rare flowers. Travel tip: The area is inaccessible from November to March as the forest is in the northwest, which experiences the highest snowfall in Japan. Famous for its drift ice that covers the Okhotsk Sea in winter. Outdoor activities include kayaking, boat trips, whale watching, fishing, hiking, and bird-watching. Travel Tip: Fly into Memanbetsu Airport and take a bus (two hours), or rent a car. 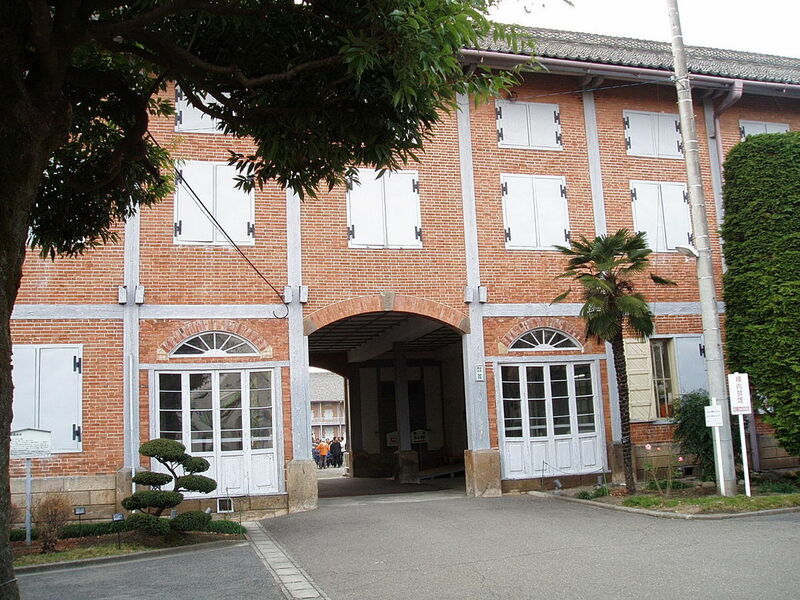 The most recent addition to Japan's World Heritage Sites is the Tomioka Silk Mill, in Tomioka city which lies 100 km northwest of Tokyo.